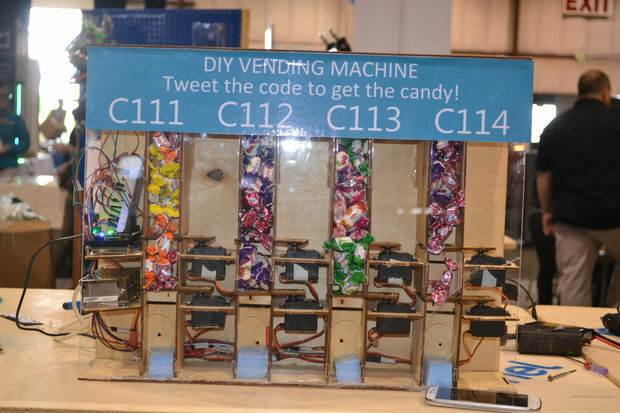 DIY Vending Machine using Arduino & 1Sheeld « Adafruit Industries – Makers, hackers, artists, designers and engineers! Delicious build and write up from MahmoudTolba on instructables. Simply the machine has four types of candies and each type has it’s special code, you should tweet with this special code to get your candy. 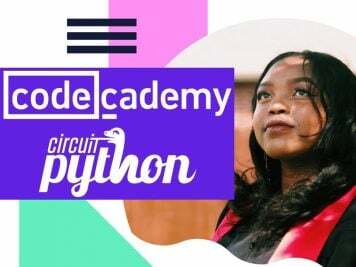 Actually we participated with this project at Bay Area Maker Faire last week and I intend to continue my last journey to inspire kids to use modern technologies to create their own toys instead of wasting a lot of time in playing with smart phones or PCs.